Olly Murs And Rizzle Kicks Dance On Stage During Their Jingle Bell Ball Performance. 92. 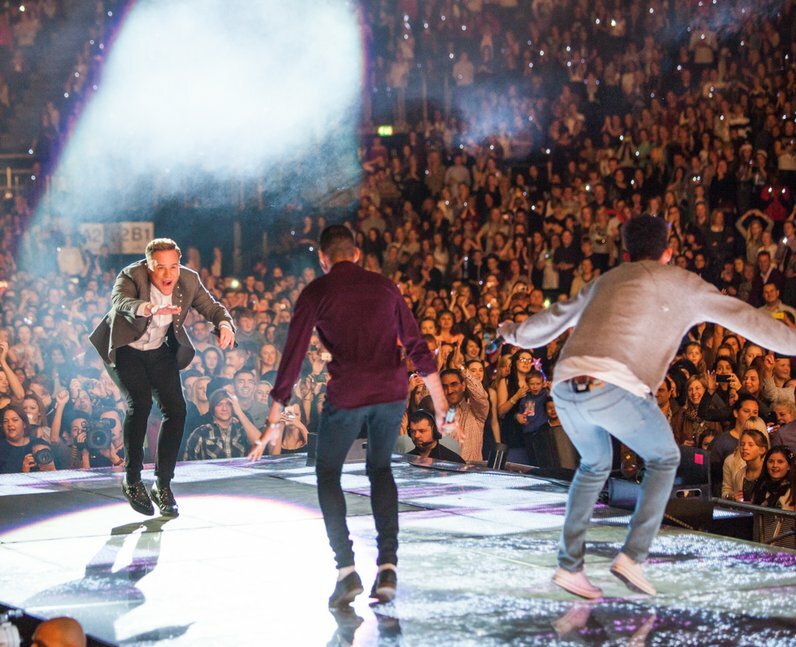 Olly Murs And Rizzle Kicks Dance On Stage During Their Jingle Bell Ball Performance.